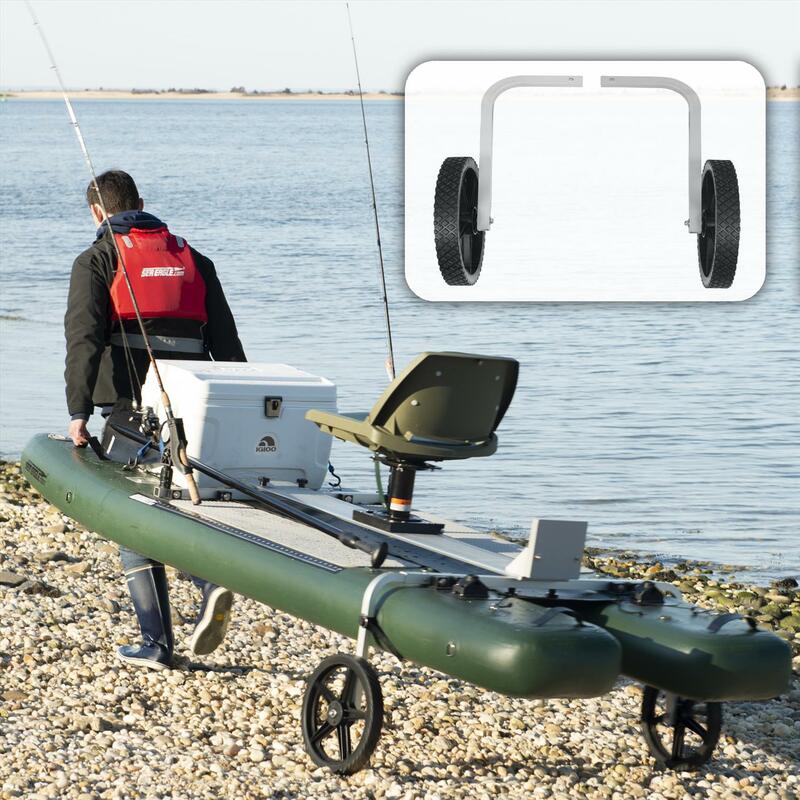 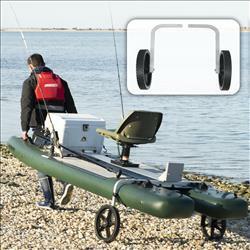 SUPCat™ 10 does not need a motor to go fishing. 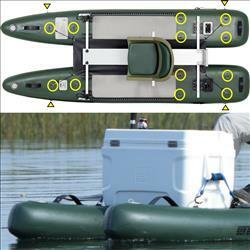 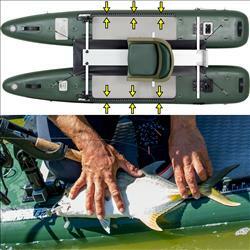 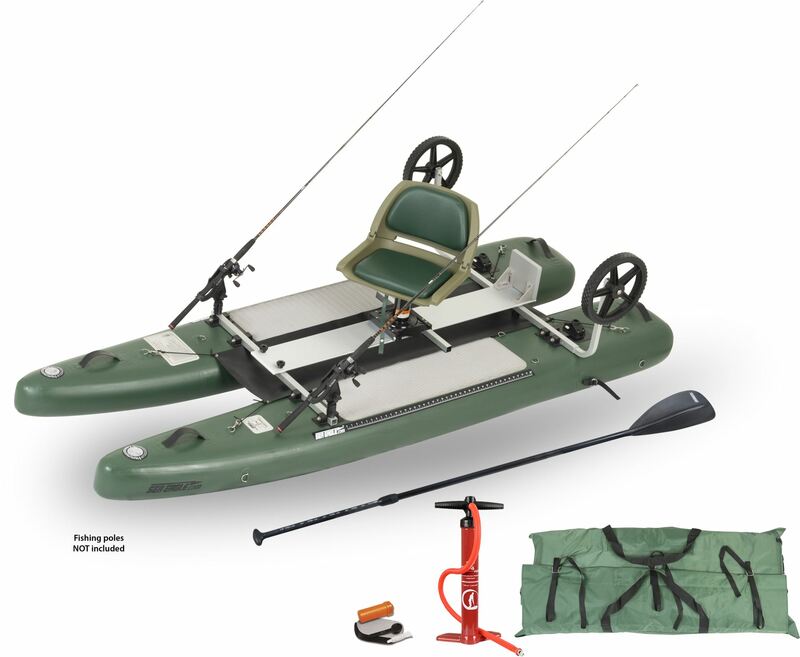 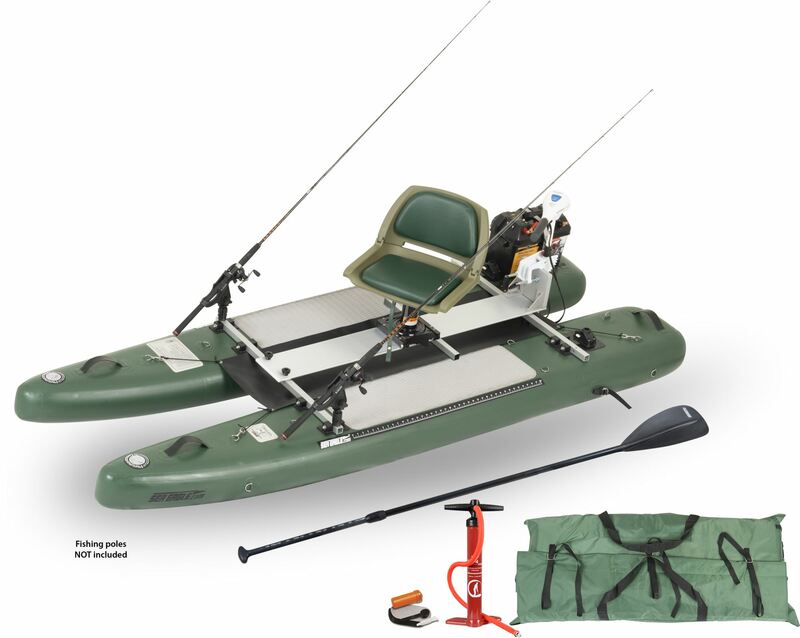 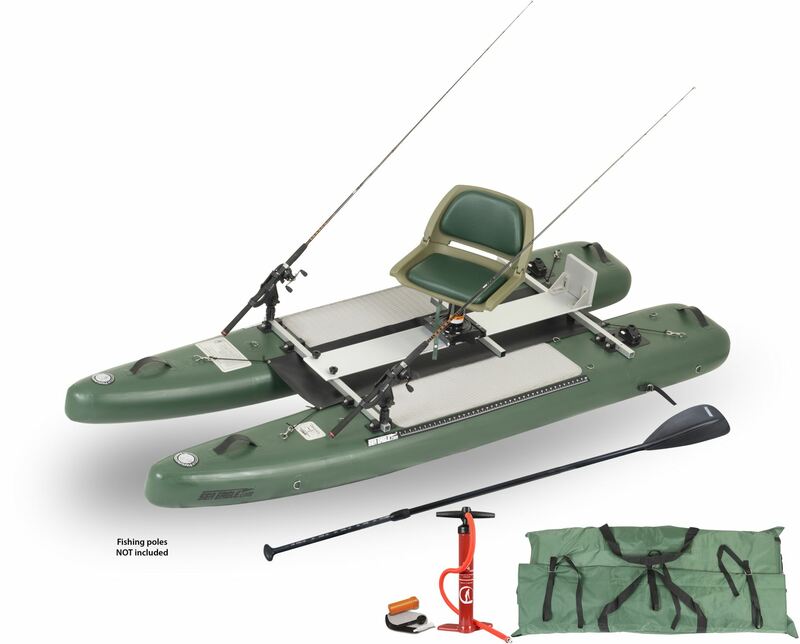 In its most basic configuration you can paddle it with provided SUP paddle. 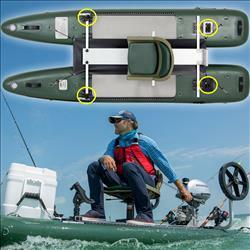 You sit down or stand up for a high view of the waters you are paddling or fishing on. 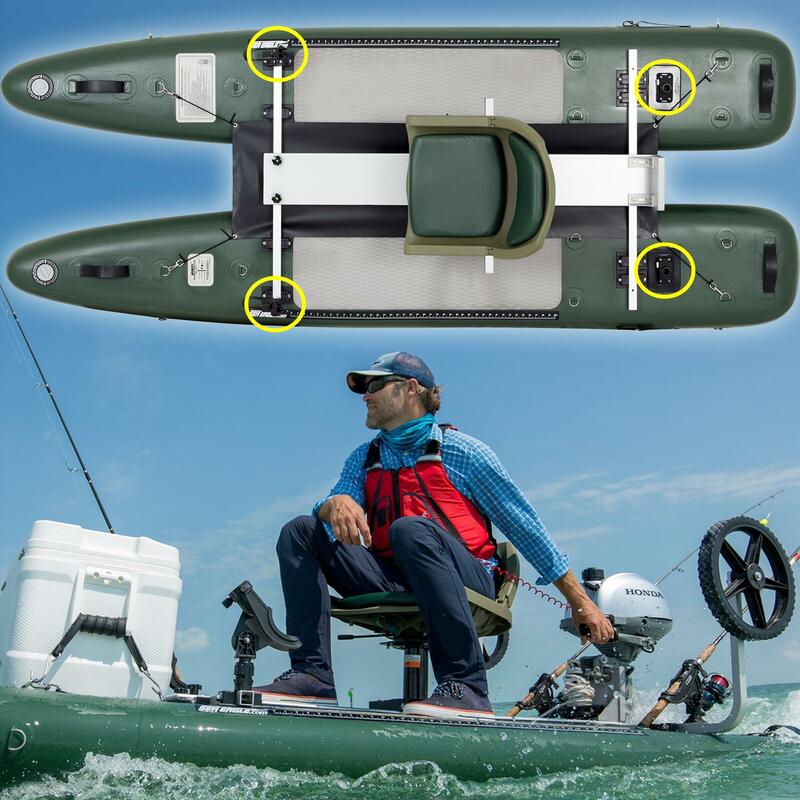 The SUPCat™ 10 comes with two Scotty® rod-holders that hook into the front crossbar and two Scotty® base mounts that allow you to add additional Scotty® accessories.